Our E-Force Supercharger systems will take your Corvette to the next performance level. 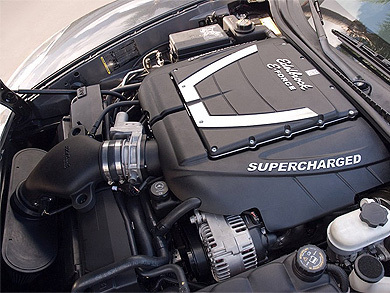 Each system utilizes a unique intake manifold housing design that is tailored towards each platform. Plus, this kit fits under the stock hood with no modifications without sacrificing runner length or intercooler area. 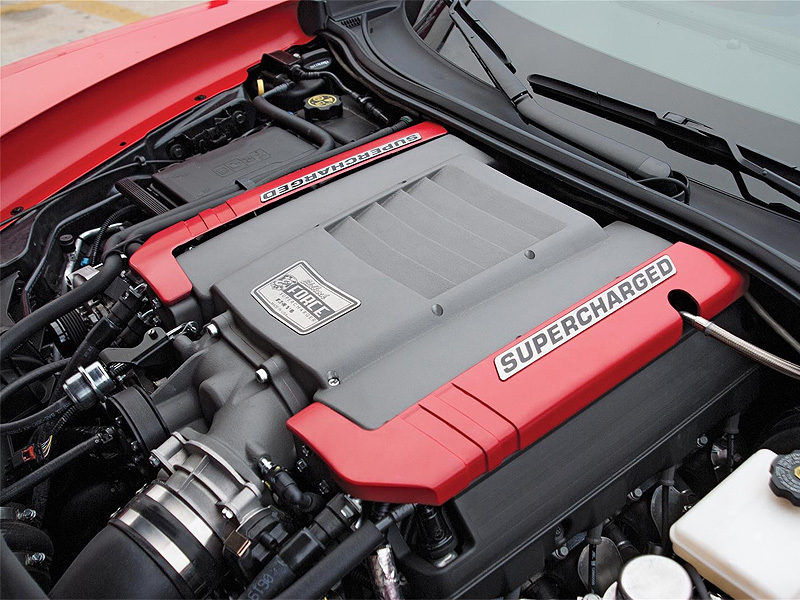 Our C6 Z06 systems are specially designed for a seamless integration with the dry sump system. Our new E-Force for the C7 Z06 is designed exclusively for the LT4 engine. 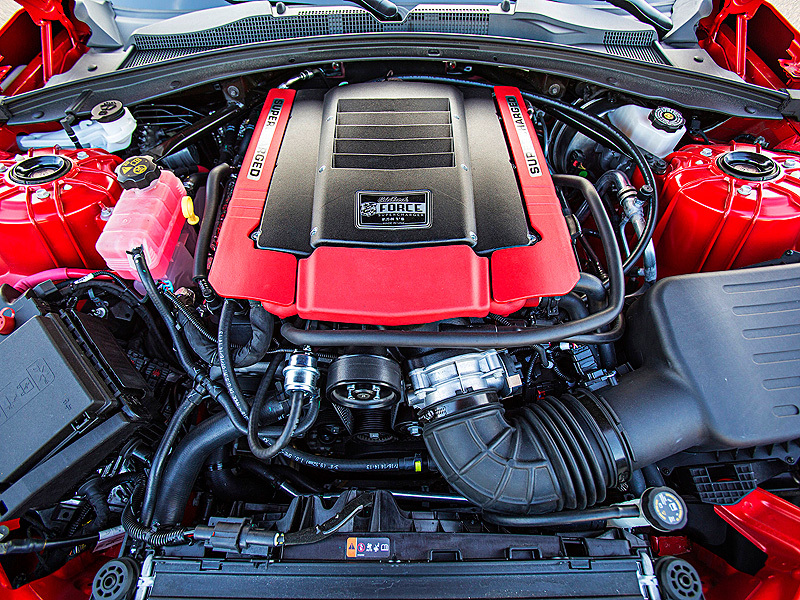 The system includes a new intake manifold with Eaton 2300 TVS rotor assembly, making it an easy direct plug and play installation.